Welcome groups up to four people. Find the stress relief you've been waiting for at Delatorre Day Spa. Give those tired muscles and body aches the healing touch that they need. Treating you like royalty, we'll provide one-on-one pampering that suits and relaxes you. Come in for some well-deserved pampering today. Delatorre Day Spa in Fairhope, Alabama, has been in business since 1986. Get the pampering that you deserve and begin your journey to stress relief amid the comfortable and relaxing ambiance that we offer. Gourmet food, beautiful French décor, fine art provided by www.artchateau.com, and a comfortable relaxation room adds to the undivided attention each person deserves. We are famous for our patented Delatorre Technique®. Our company's owner, Linda Evon, after a lengthy career in resort management, she decided to pursue her passion and start her own business. 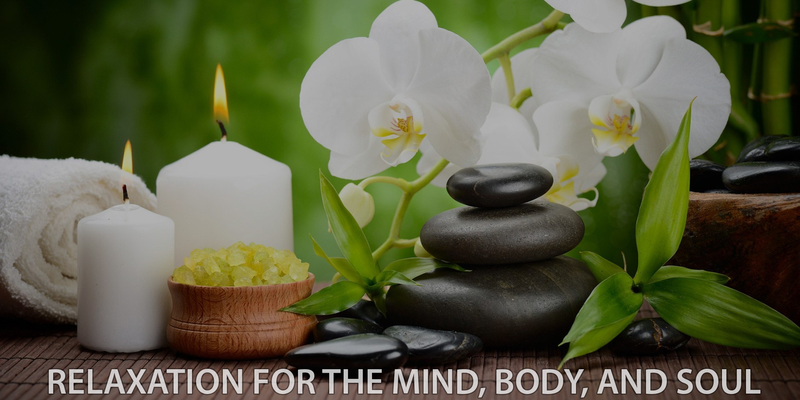 She went to massage school in Jacksonville, Florida, Mobile, Alabama, and had extensive training at Esalen Institute in Big Sur, California, to learn how to be a licensed massage therapist. For 10 years, the Marriott's Grand Hotel in Point Clear, Alabama, sent Linda all their hotel guests. After her tenure there, Linda moved to New Orleans' famous French Quarter and worked for six years as the in-house Licensed Massage Therapists (LMT) for the Inter-Continental Hotel on St. Charles Avenue. Another opportunity presented itself when she moved to Buckhead in Atlanta, Georgia, where she worked for The Cherokee Town and Tennis Club, the number one country club in Atlanta, for 3 years and taught the "Delatorre Technique" to instructors at the Atlanta School of Massage. Homesick and tired of the big city, she moved back to her hometown of Fairhope, Alabama, in 2002, and has remained there ever since. Linda continues to work with over 10 motion picture production companies. She has experience working on movie sets and traveling with many well-known A-list actors. We continue to be inspired by her knowledge, skills, professionalism and expertise. Linda Evon is a published Author and Artist. Her 1st book "DIVORCED ON THE REDNECK RIVIERA" by Ms. Linnie Delmar (her pen name) was published in 2010. 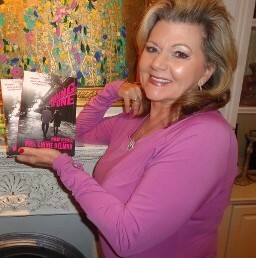 Her 2nd book was published in 2016 named "FINDING THE ONE" by Mrs. Linnie Delmar (Linda Evon's Pen Name). Her work as an Artist is on display at Delatorre Day Spa in Fairhope, Alabama.